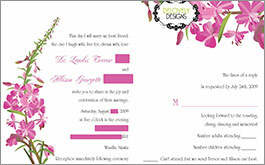 RPNP’s creative professionals create designs promoting your business and distinguishing your brand in the market place. 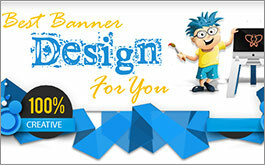 Our expert graphic designers provide creative design solutions for wide range of designing needs. 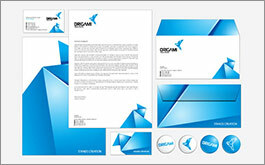 We also work with your existing logo, digitizing and enhacing it for printing needs. RPNP’s creative instincts, expanse of graphic design capabilities, degree of expertise, and unmatched resources provide clients with top quality graphic design services. 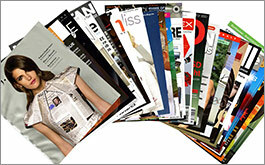 Want to stand out among your competitors? Let our expert assist you. 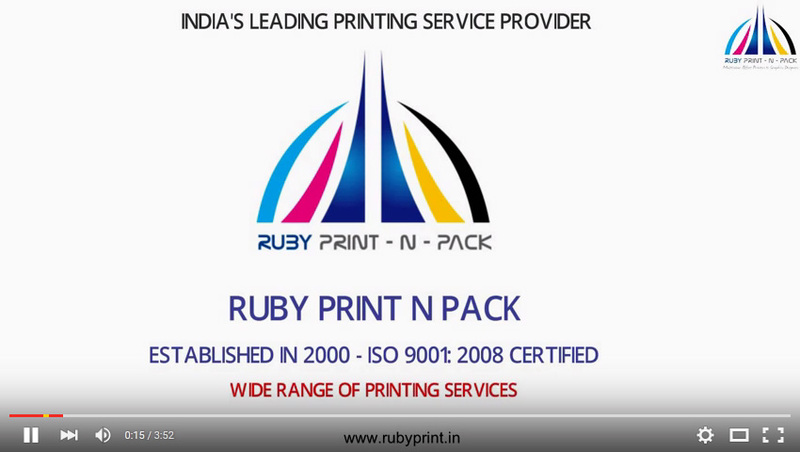 Established in 2000 and nestled in the metropolitan city of Mumbai, RUBY PRINT N PACK, an ISO 9001: 2008 certified company, takes pride in providing comprehensive print solutions with cutting edge technologies. Since the decade, we have etched prints of your success within many organizations by effectively blending innovation and quality with every product we deliver. 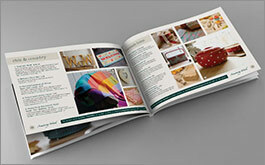 Our wider range of Printing Services with World Class quality control system, makes us apart from the rest. 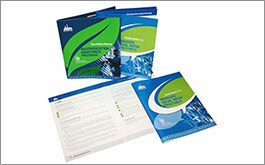 Our Resolution is to provide best printing services at affordable cost. 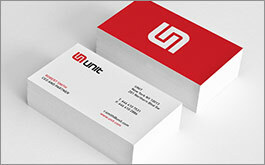 The popular services that we cater are Business Card Printing or Visiting Card Printing, Envelop Printing, Letterhead Printing, Leaflet & Flyer Printing, Brochure Printing, Poster Printing, Banner Printing, Catalogue Printing, Transparent Card Printing, Folder Printing, Invitation Card Printing, Sticker Printing, Carry Bag Printing, Headrest Cover Printing, Pillow Cover Printing, Scratch Cards Printing, Calendar Printing, Newsletter Printing, ID Cards, ID Card Holder, ID Card Accessories, Dangler Printing, Notebook Printing, Tent Card Printing, Gift Vouchers Printing, Certificate Printing, Paper Files Printing, Answer Sheet Printing, etc. 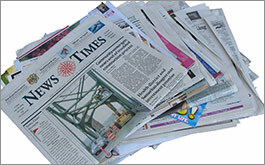 The strength of our services is 360 Degree Approach, i.e. 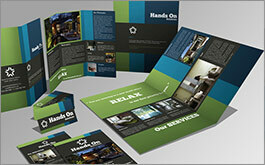 Designing, Printing, Packaging & Delivery. We deliver across India, including major cities like Mumbai, Delhi, Chennai, Kolkata, Noida, Gurgaon, Faridabad, Ghaziabad, Bangalore, Chandigarh, Hyderabad, Indore, Jaipur, Bhopal, Jalandhar, Lucknow, Navi Mumbai, Nagpur, Pune, Nasik, Ahmadabad, Cochin, Mysore, Udaipur, Patna, Surat and many other parts of India. Copyright © 2018 Ruby Print. All Rights Reserved.